The combined Port Authority of New York and New Jersey is the 3rd largest in the US, with cruise terminals that sit across two boroughs and into of New Jersey. This can be challenging to navigate; so consider the following tips for your next cruise vacation. 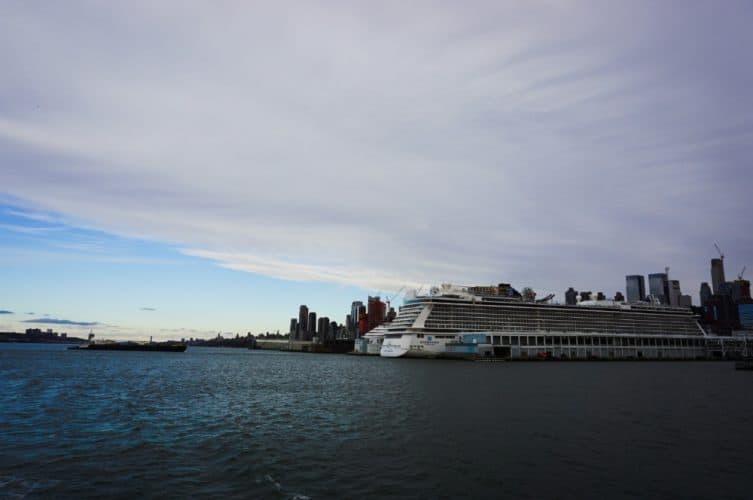 Located on the Hudson River on the West Side, Manhattan Terminal is the oldest of the cruise terminals in the area. It can dock five ships at the same time, which can lead to traffic jams on the inbound roads. This terminal in Red Hook is inconvenient for public transportation, and can only dock one cruise ship at a time. Recent investments have greatly improved the accessibility and convenience of Cape Liberty cruise terminal. You may choose to arrange transportation to (and from) each of these terminals via your cruise ship line’s shuttles running from each airport. In general, if you are traveling with more than one other person, a taxi will be cheaper since the shuttles are priced per person and the taxi rides are flat rates. Regardless of how you arrive at these busy terminals, do so with plenty of time to spare. I do love maps! 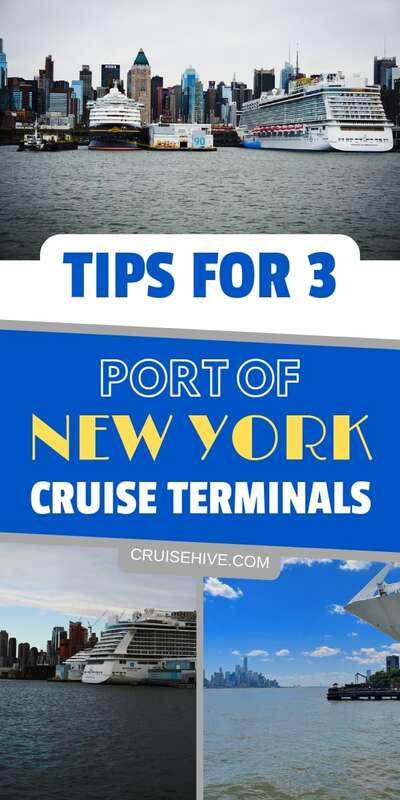 Check out the official locations of the3 cruise terminals – Port of New York.